Hmmm… something seems to be missing. 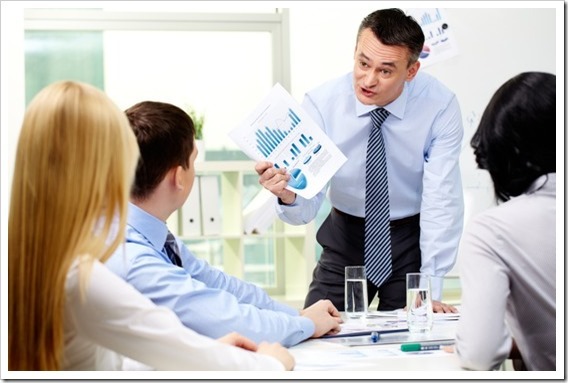 We got all this corporate mumbo jumbo, but there is no “Action” step here. You mean we actually have to DO something to get results?? Maybe that’s why when I did an informal survey, SMART Goals had a dismal 53% success rate. Just swapping out the word Achievable with the word Action, might make a difference. Willpower: There seems to be a hidden enemy that saps energy and focus. 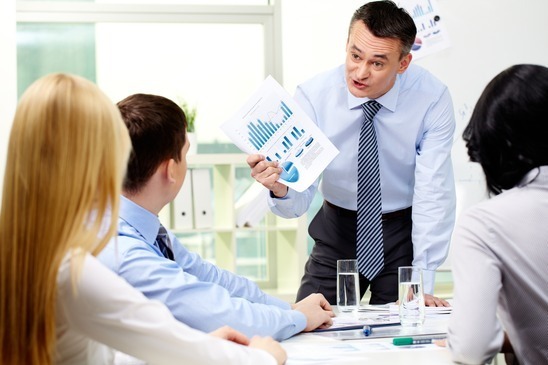 Workers report they don’t have enough willpower to stay on track. Stress: Having an additional “sales or performance goal” adds stress. Not achieving it adds even more. So if SMART Goals are problematic, what will work? What should you do if you actually want to achieve something? I pondered that question for a while and decided to write a short book about it. This book starts with the inherent problems of SMART Goals and offers a variety of solutions. By combining goal setting with the latest research in willpower and habit change, I came up with an easy to implement solution that allows you to take action, without the usual procrastination and willpower challenges. The Acronym is SMARTER and you can implement it quickly and easily in many different environments. It’s designed to work better with the way our minds actually process data. For those of you who really want to make a difference, I’ve included two chapters on IMPACT Goals. One is setup for personal goals, the other when you want to change the world. IMPACT Goals are not easy, and require more time and effort, along with a coach or mentor. But when you really want to get something done, they provide results. The book includes example situations with Bob and Sally, a fictional duo that will better explain how the different goal setting tools work and the pros and cons of each system. Goals For Life is available in the Kindle store and can be downloaded in just minutes. (This book can be read on your computer, iPad, or Smartphone with a free downloadable Kindle reader) It includes 8 different goal setting sheets to match your individual needs. From basic SMART goals to SMARTER ones, and all the way up to IMPACT goals, you’ll find tools here to make your dreams come true. 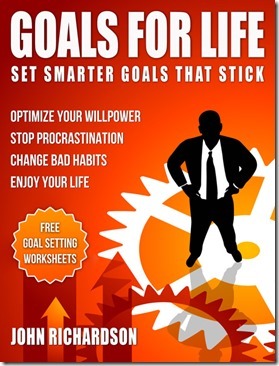 The Goals for Life book includes a helpful goal worksheet that will help you set SMARTER Goals. The goal worksheet is set up to guide you through the goal setting process and help you create goals based on existing habits. You’ll find this type of goal much easier to accomplish in the long run.